But that changed of late, as gas prices in several European and Asian <LNG-AS> markets fell by more than half this winter, cutting their premium over the U.S. fuel due to record LNG supply and a warm winter that left stockpiles much higher than usual at this time of year. "Producers will certainly tailor their annual maintenance to reflect market realities. We believe we are already seeing this at Sabine Pass," said Ira Joseph, global head of gas and power analytics at S&P Global Platts in New York. 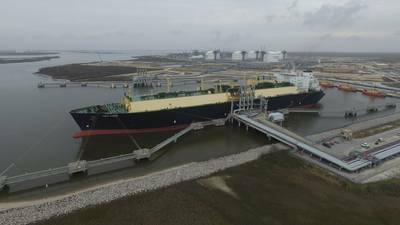 Cheniere owns two of the nation's three operating LNG export terminals - Corpus Christi in Texas and Sabine Pass.